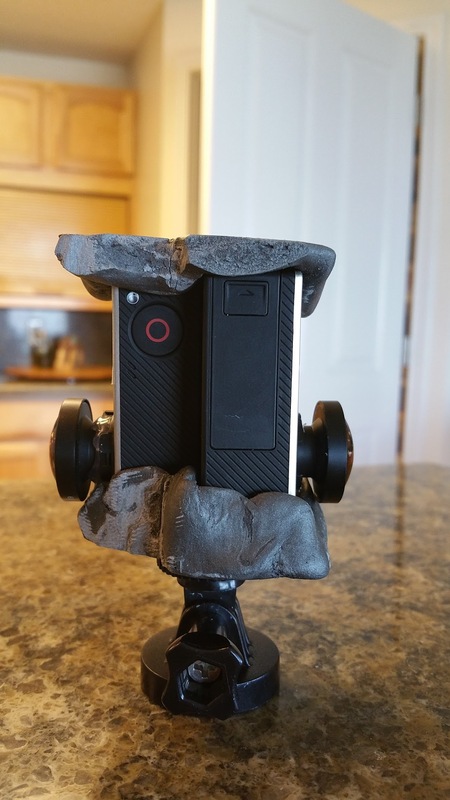 Home > Uncategorized	> Create your own Virtual Reality Rig with Epoxy Putty and get rolling! 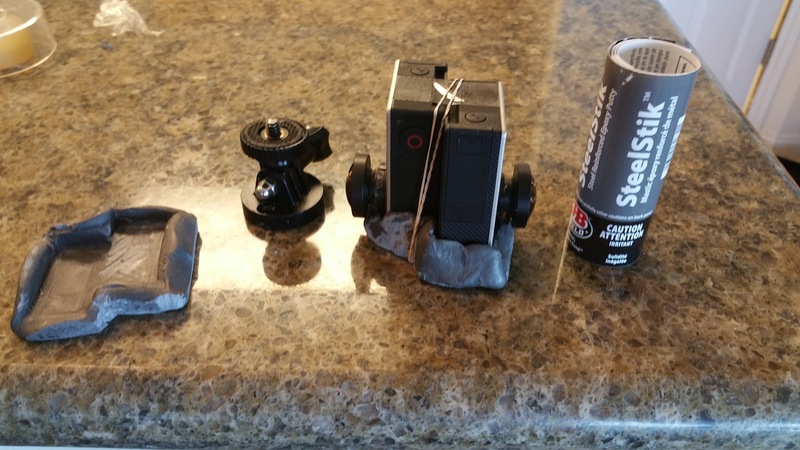 Create your own Virtual Reality Rig with Epoxy Putty and get rolling! For me Virtual Reality is an exciting field that needs to be incorporated into medicine in a quicker pace. This will happen from doctors, residents, medstudents, PAS, nurses, you name it, familiarizing with it and experiencing it. Yes there is a little more to it but if you are enthusiastic like I am you will be able to create some pretty AWESOME stuff. Stay tuned and you will see! I) After mixing the SteelStick and molding it. II) I created a top and bottom base but soon realized I did not have to. A bottom base is enough. Ye ye ye it does not look pretty but it WORKS! III) This is as minimalistic as it gets and works like a charm. Click on the Image below and you will get a feel of what you can do! 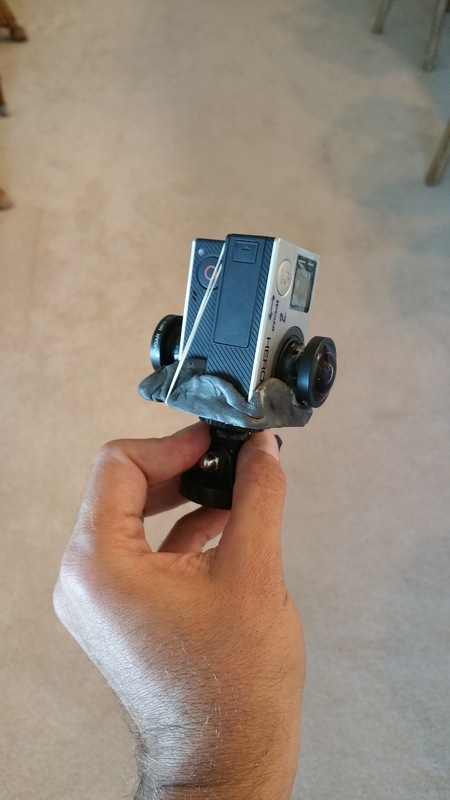 All you need to know to capture 360 “Virtual Reality” Time to experiment with #VirtualReality! What you need to know!